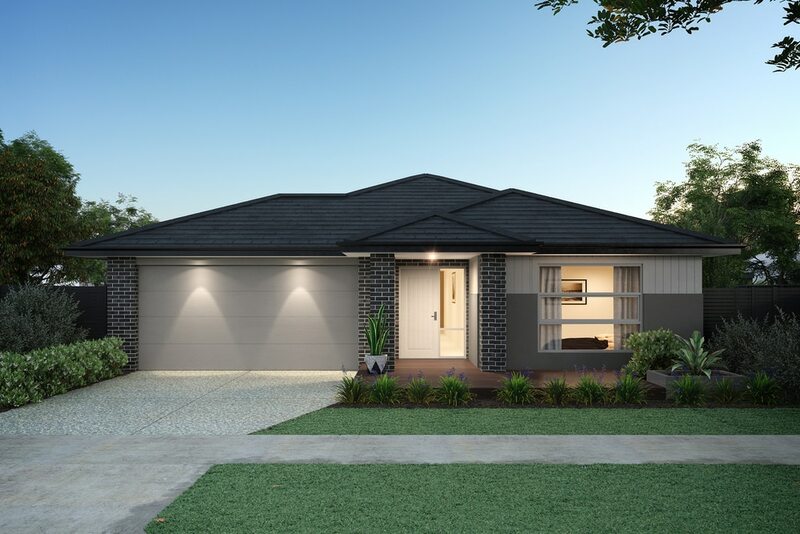 Simply stunning, our Daintree 28 is another superb addition to Orbit’s Signature Living collection. 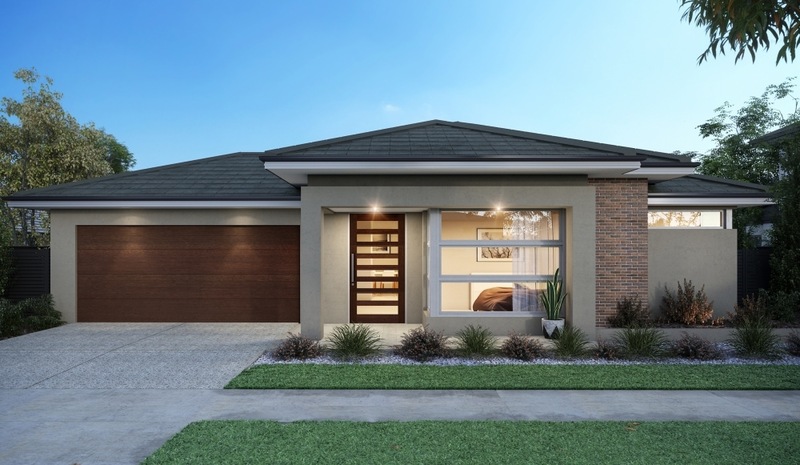 Spacious four bedroom accommodation with luxury accents throughout are complemented by a well considered balance of formal and informal living. 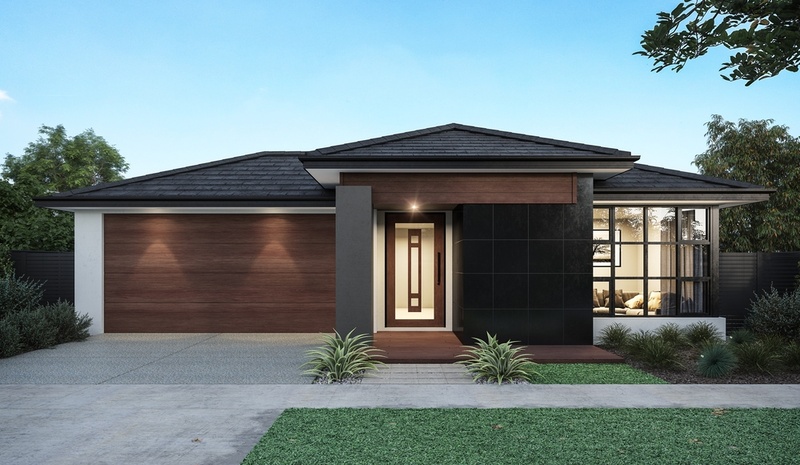 Imagine hotel style luxury and you’ll get a better picture of the Daintree 256. 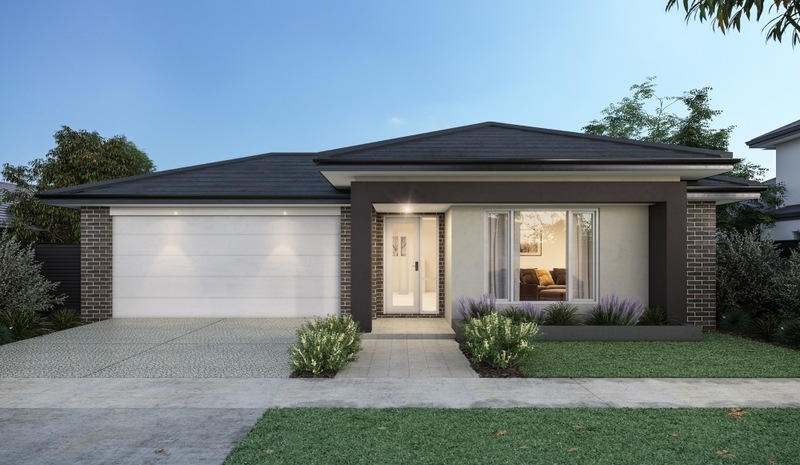 The clever plan allows for growing families, with ideal spaces available for work, rest and play. 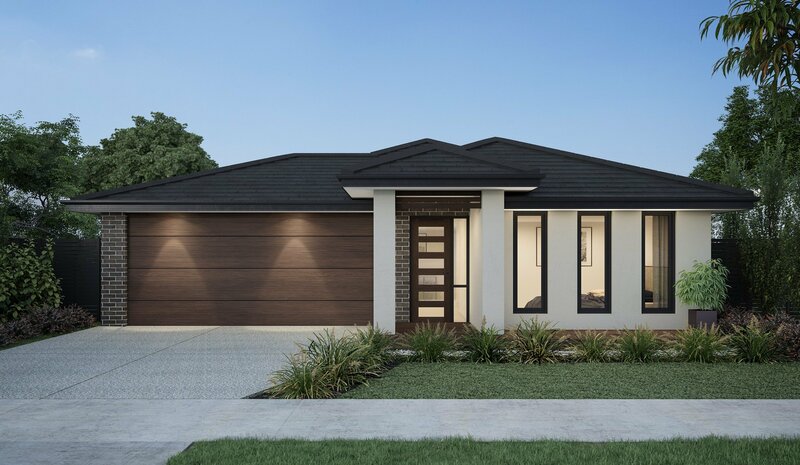 Parents enjoy a luxury ensuite and spacious walk in robe whilst other family members can enjoy private study areas or mingle in delightful open plan living spaces designed around the gourmet kitchen. 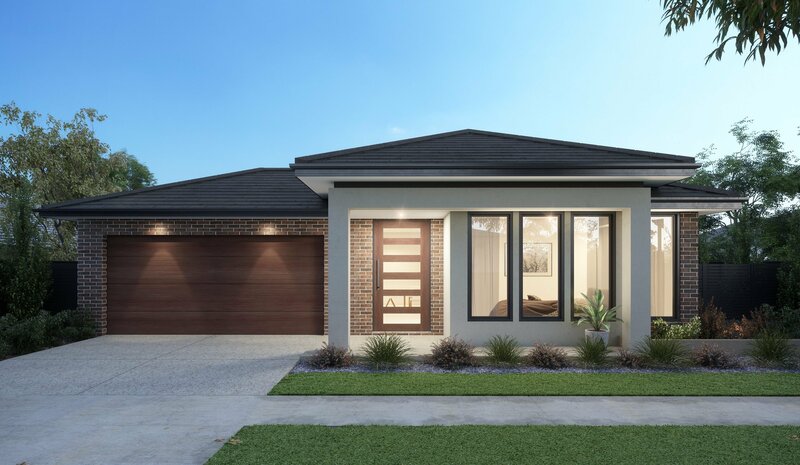 A formal sitting room at the front of the home is perfect for greeting guests or providing quiet sanctuary for family and friends. 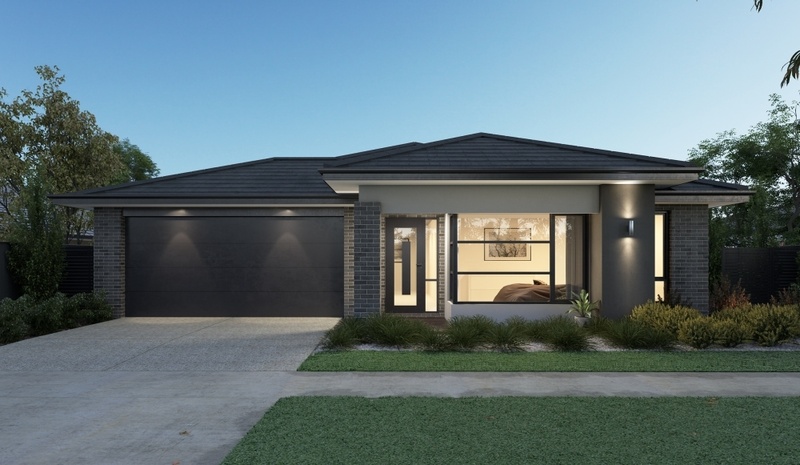 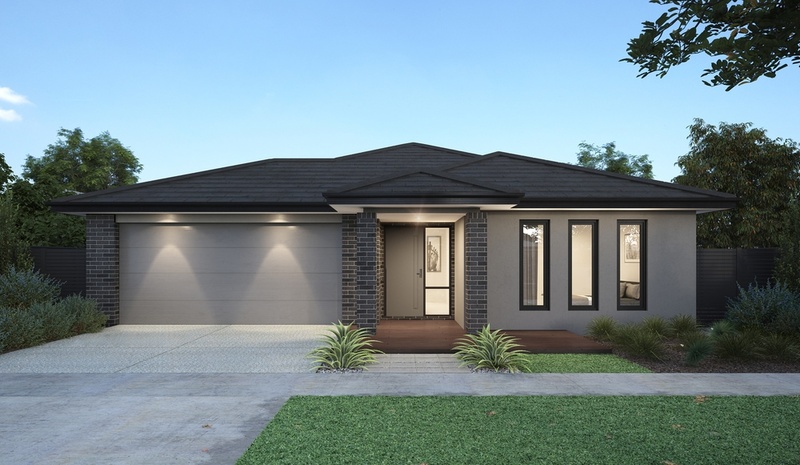 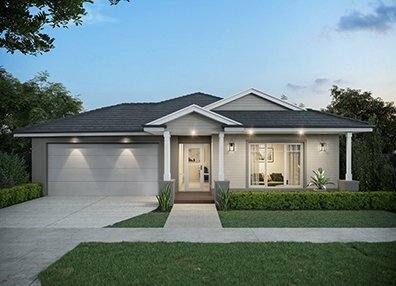 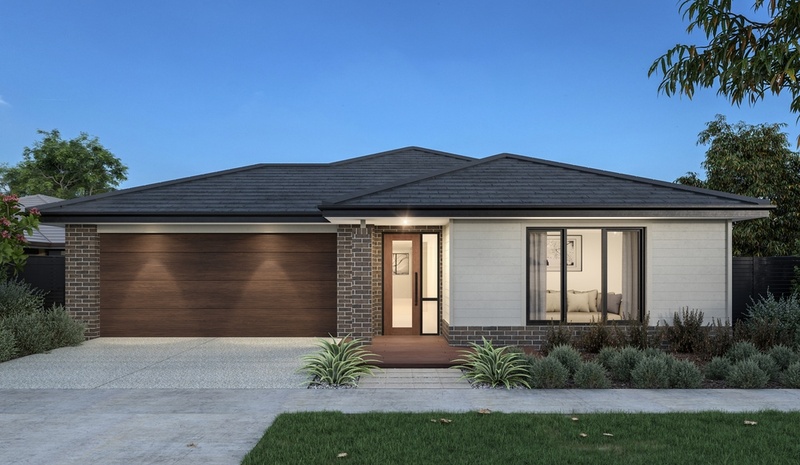 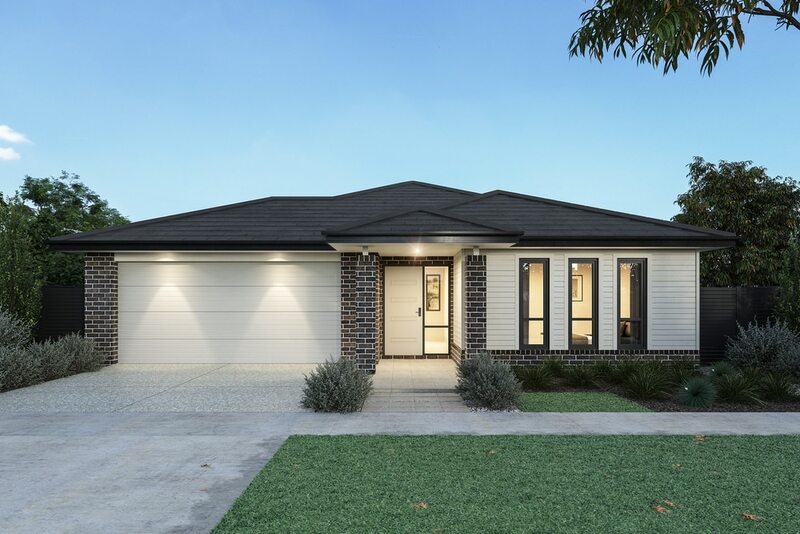 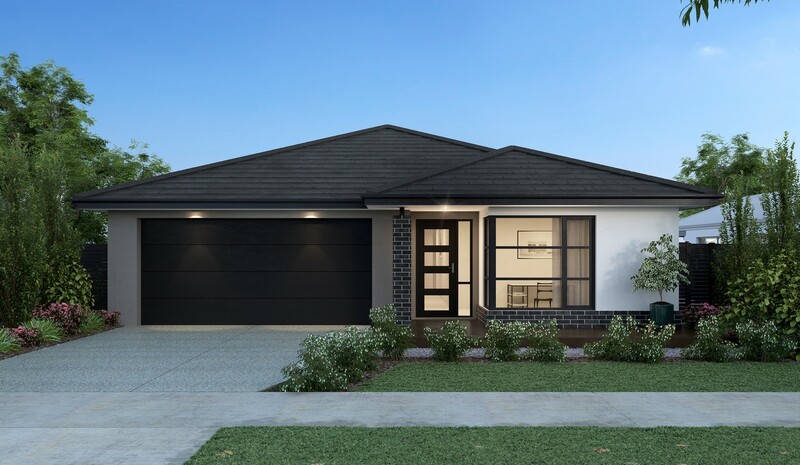 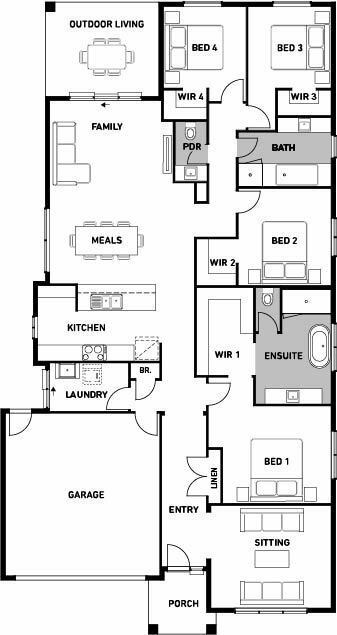 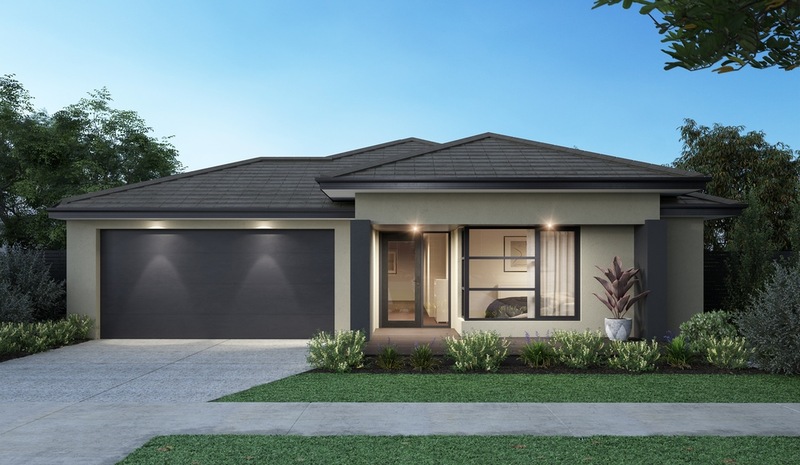 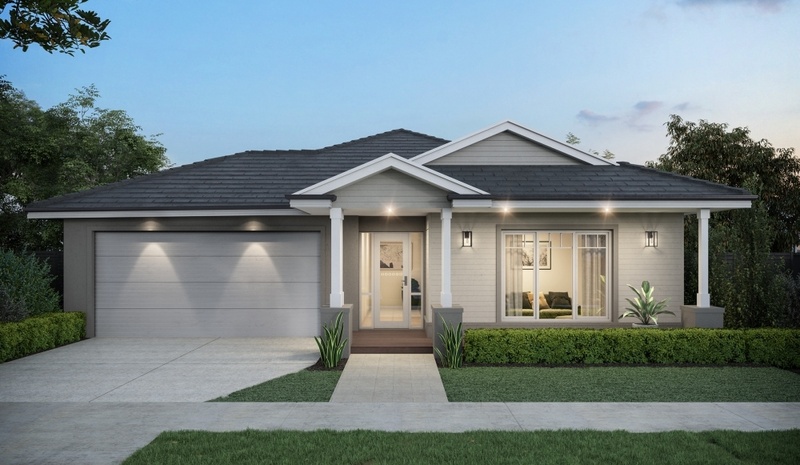 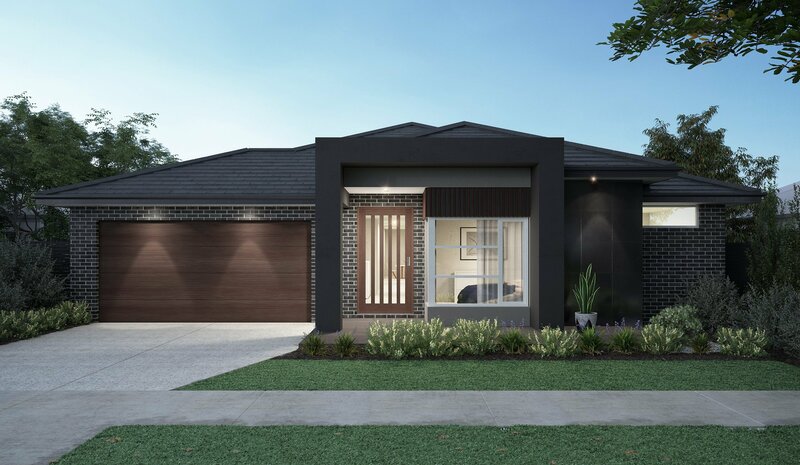 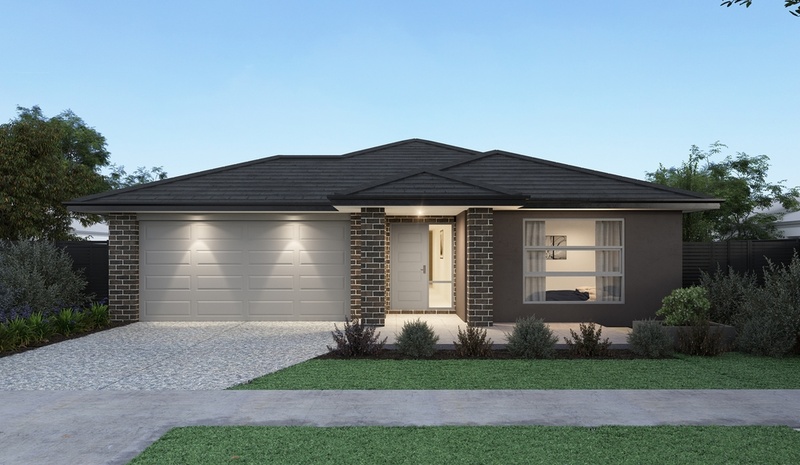 The Daintree 256 represents quintessential modern living for growing families.